Lets see how wonderful a shock of Coultures might be…. 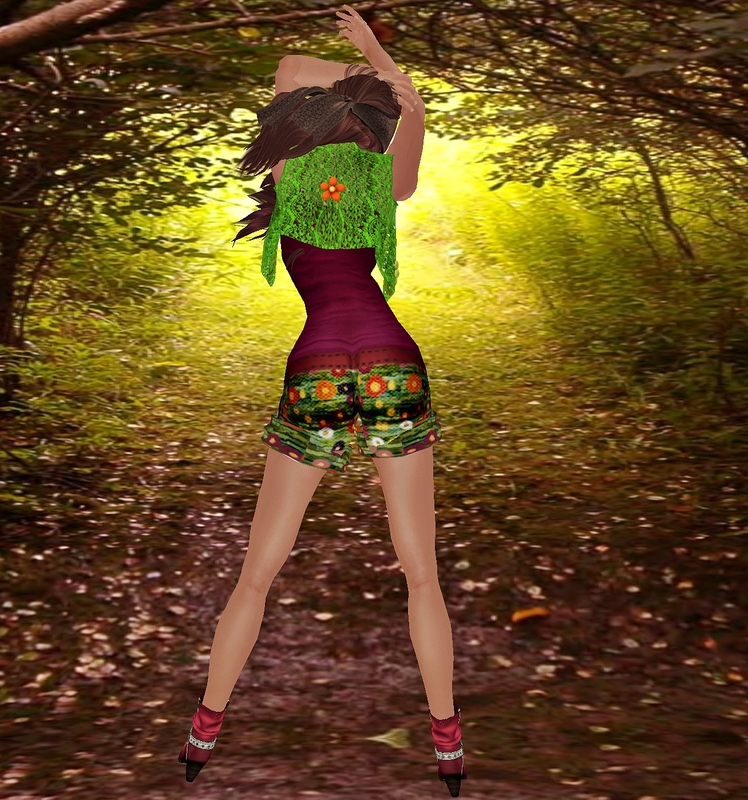 Acid & Mala are there offering for exampel this awesome Boho Skirt ad the Boho Mini Top. I so love these beautiful rich Colours!